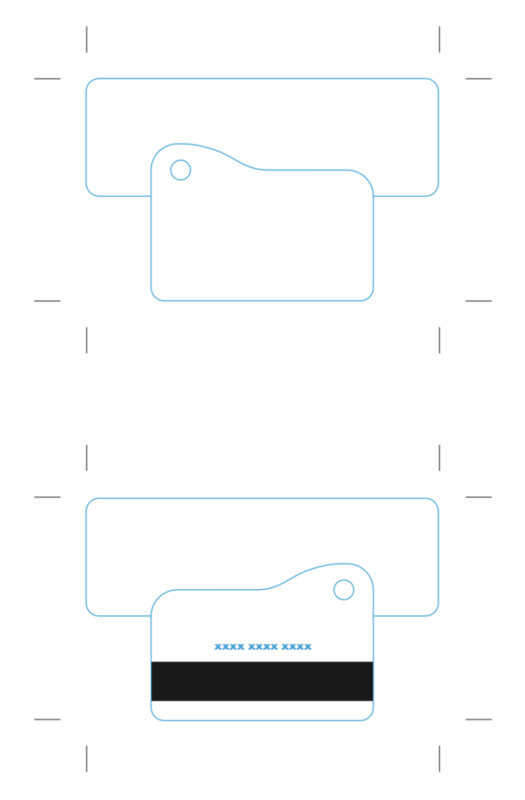 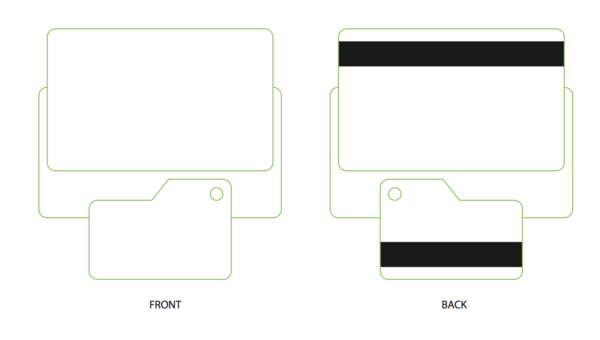 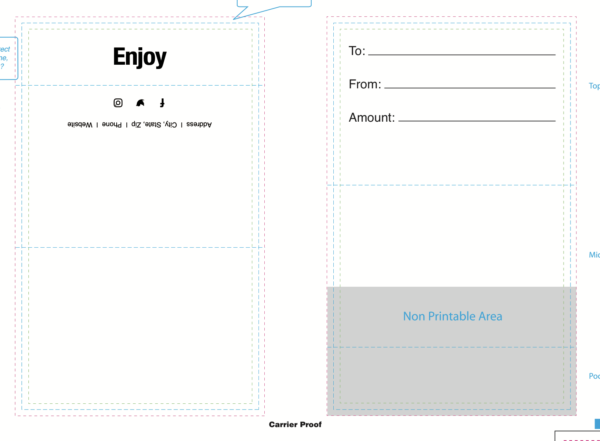 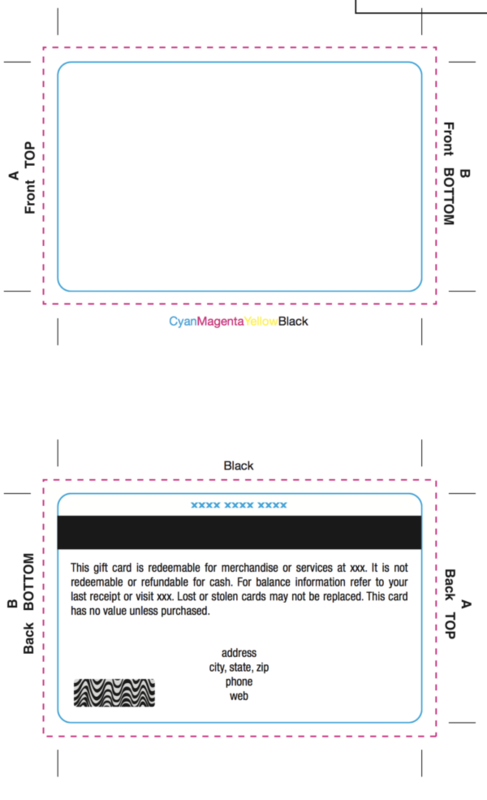 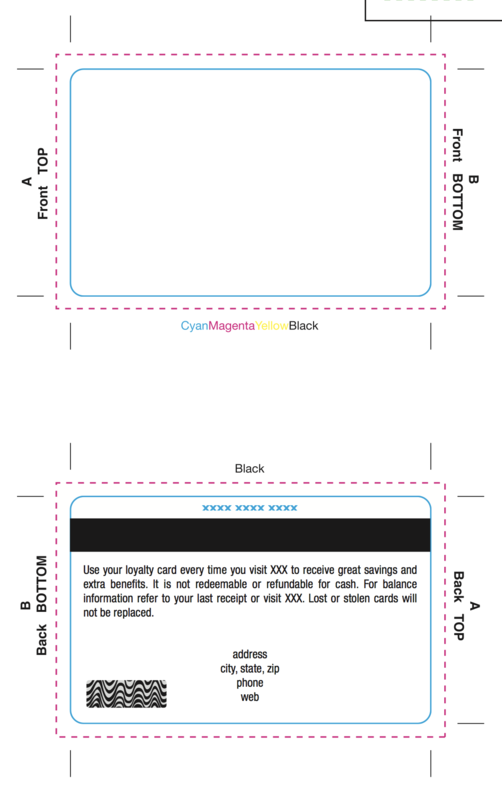 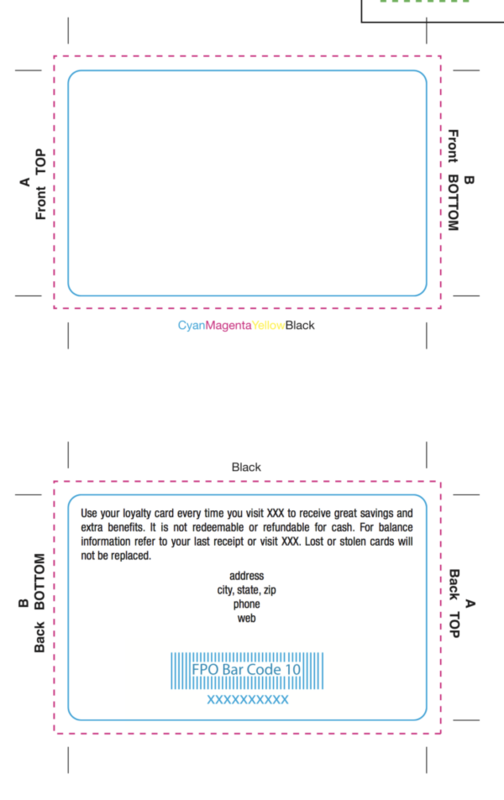 If you are going to design your own card or card carrier artwork please use our standard templates below. 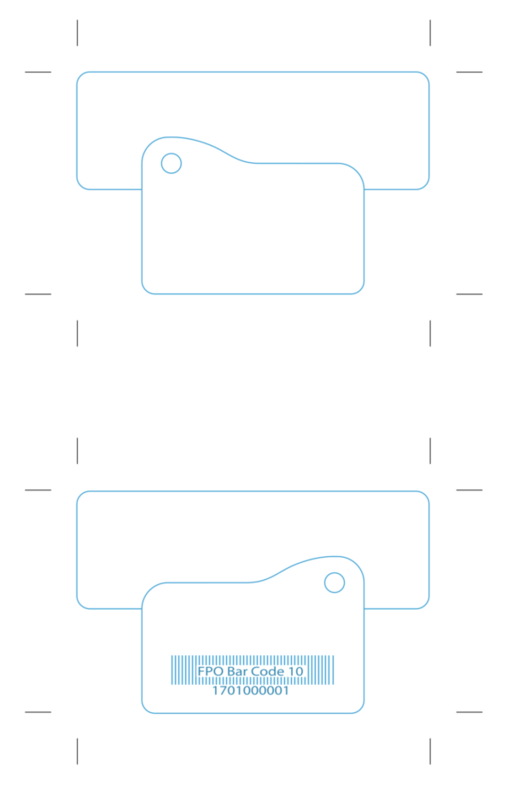 All templates are setup as Illustrator CS3 eps files, and should work in any standard vector editing program. 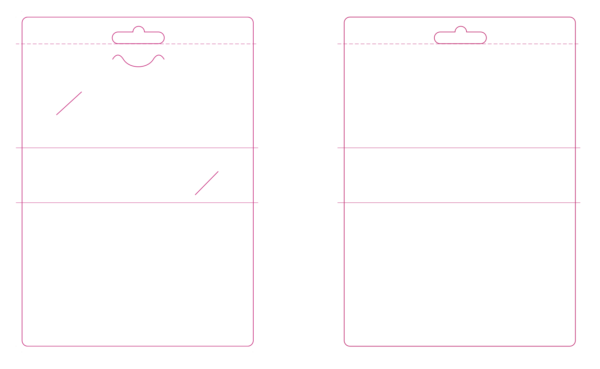 For your convenience please also reference the Art Guidelines PDF before beginning your design.